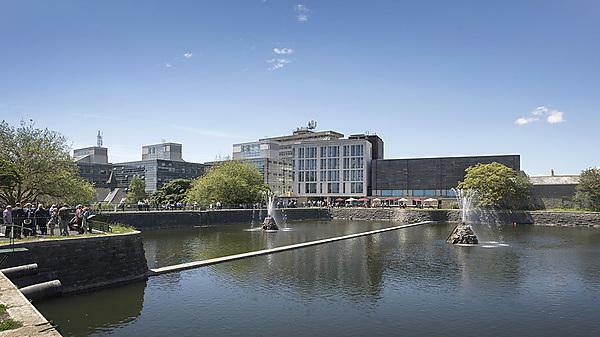 The University of Plymouth is committed to creating an inclusive culture and environment where individuals are able to thrive, irrespective of their race or ethnicity. The University of Plymouth is an international University, and we want all students and staff to feel welcomed and supported. We recognise and celebrate the differences in the diverse student and staff population at the University of Plymouth. We are therefore involved in a number of awareness raising events and activities. The University of Plymouth has a long history of supporting the Plymouth Respect Festival and is proud to be involved again in 2019. As part of our continued work to improve equality, diversity and inclusion at the University of Plymouth we have recently formed a working group to work toward accreditation with Advance HE's Race Equality Charter. Below is a list of polices, procedures and guidance for staff and students. This list is not exhaustive and if you need any help or advice please contact us.